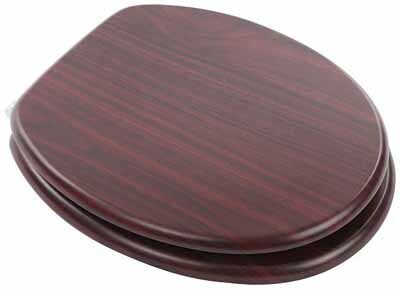 Moulded wood toilet seat with chrome plated Slow Close hinge. 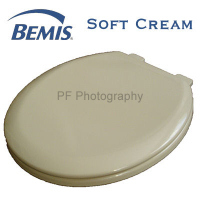 Designed to suit most standard oval shape toilet pans. Not suitable for top fix application.